A real life crime story where you play detective. 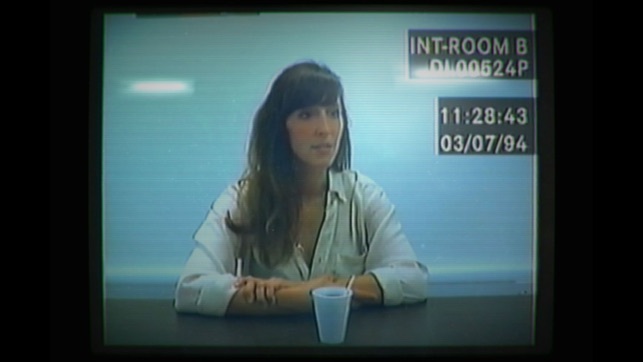 "Her Story is one of the most entrancing experiences you can hope to find on mobile"
Her Story is the critically acclaimed mystery game from Sam Barlow. Playing like an interactive true crime documentary, the game lets you go hands on with a police database full of live action video footage. 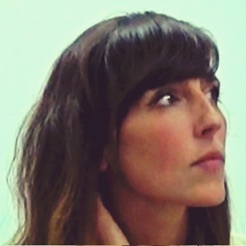 It stars Viva Seifert, actress and one half of the band Joe Gideon and the Shark. 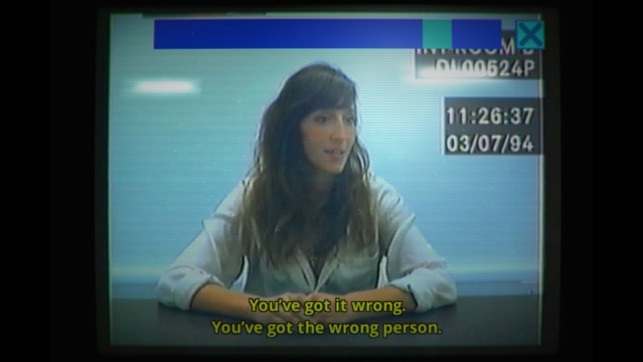 Her Story sits you in front of a mothballed desktop computer and logs you into a police database. Search through hundreds of video clips that cover seven interviews from 1994 in which a British woman is interviewed about her missing husband. Explore the database by typing search terms, watch the clips where she speaks those words and piece together her story. Unlike anything you've played before, Her Story is an involving and moving experience. One that asks you to listen. There’s truly nothing else like Her Story. 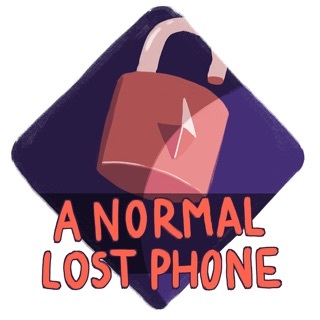 In this amazing game, you navigate an old computer—complete with dated hums and clicks—combing video files for clues about a bygone crime. The setup is delightfully brisk, and in a matter of seconds you’ll be racing to find the truth. Her Story is smart, dark, and original—you’ll be mesmerized until you’ve uncovered the very last clip. I liked the mysterious nature of the game, but there is NO definite ending. You are never told anything or shown that you got to the end of the case or you have watched all the relevant videos. I kept waiting for something to tell me I solved it, but nothing ever did. It was only after I went online to chat groups that I figured out that I had solved the story literally the first day I started to play. I do not like games that have no sense of accomplishment or finality. The idea of the game is clever. But it’s ridiculous to not give it an ending or definite story. It’s like the makers want it to be so mysterious that they forgot to have an ending. It felt like they wasted my time because I kept searching and playing, thinking that there was more to the story because there was nothing telling me I had won or found all the videos. It’s also ridiculous that there are sites dedicated to the discussion of what the real story is. If no one is sure, then the creators have not told a tight, definitive story in the first place. If you are happy to just wonder and never know for sure if you’ve figured it out, this game is interesting. If you like closure, you might want to skip it. One of the more chilling and unique gaming experiences I have encountered. After I completed the game it reminded me a great deal of the feeling I got from the Simogo trilogy of Year Walk, Device 6, and Sailor's Dream. 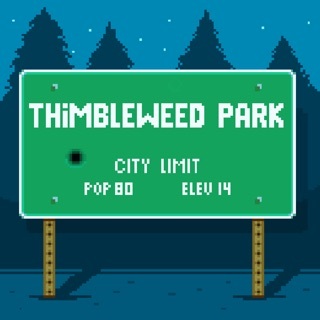 I could not give 5 stars however because there seemed to be something missing in both the game play options and story. In terms of story I personally would have liked a little more of Hannah (either through description or video) and it was hard to care about victims in story due due to lack of information. Perhaps an enhanced addition with documents to explore would have tipped this game into a 5 star experience. Also an Easter Egg at end would have been appropriate, although I appreciate the fact that there isn't one because I expected it. Despite critique a must-play game for anyone who like progressive, unconventional gaming experience. Definitely a "game" changer.